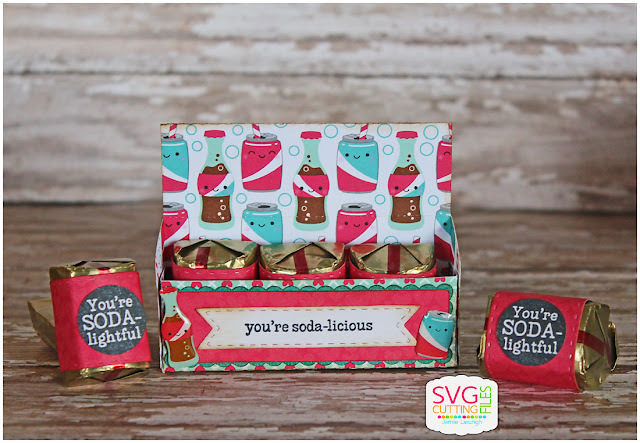 SVG Cutting Files: Nugget Caddy Box! I love these cute little boxes!! They are adorable. I plan on using a few with my Valentine Treats!! Super cute and fun!! Love this! !